Lily Emalfarb is a Senior in her third year of writing for Deerprints and is one of the Editor-In-Chief's of Deerprints as well. Lily's work can often be found in the Feature, News and Arts and Entertainment, and Perspectives sections of the website. 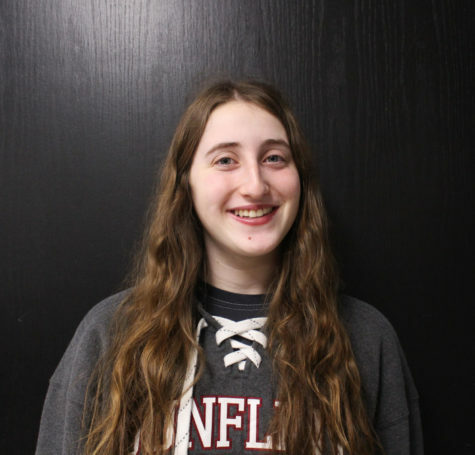 She likes to write stories about issues currently affecting students, what's going on in the world today, as well as articles that share all of the important information that many Deerfield students don't know about. Outside of interest she enjoys spending time with her family and dogs. She is excited to spend another year in the family of Deerprints, and to continue sharing her thoughts and stories with the school.